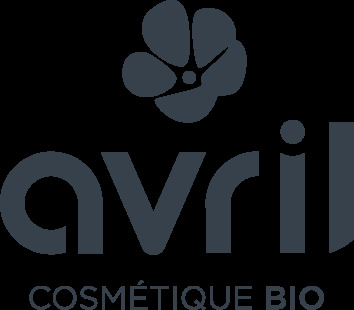 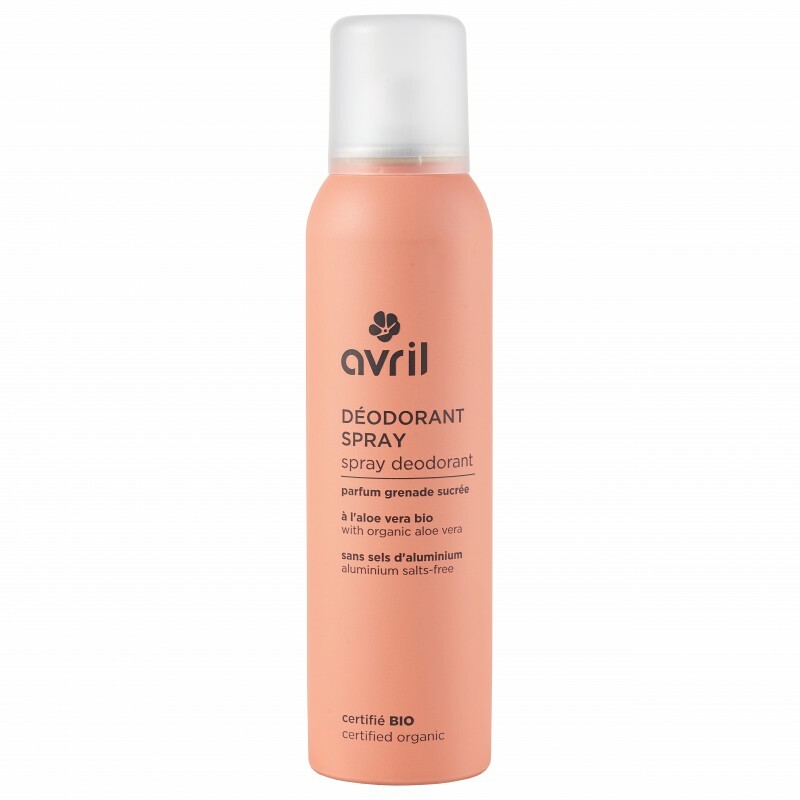 How to use your Avril certified organic spray deodorant? Apply to about fifteen centimeters of your clean and dry armpits. 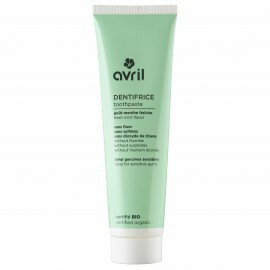 Do not use on irritated skin. 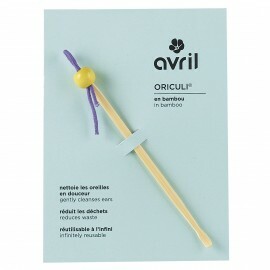 A convenient format to take away in your bag? 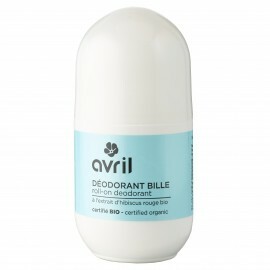 Adopt Avril certified organic roll-on deodorant!